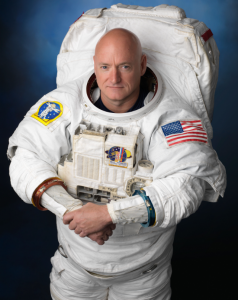 This year’s Symposium on Sustainability will open with a lecture from NASA Astronaut Captain Scott Kelly. Kelly captivated the world and seized the imagination of millions during his record-breaking year spent living on the International Space Station. Following his lecture, Kelly will be available for photographs and autographs.